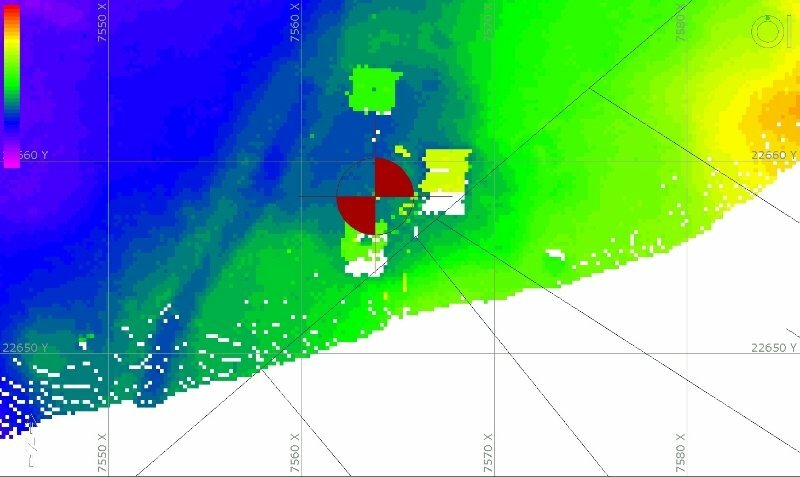 In July 2013, CADS Survey performed a Post Construction Survey in Cape Lambert. 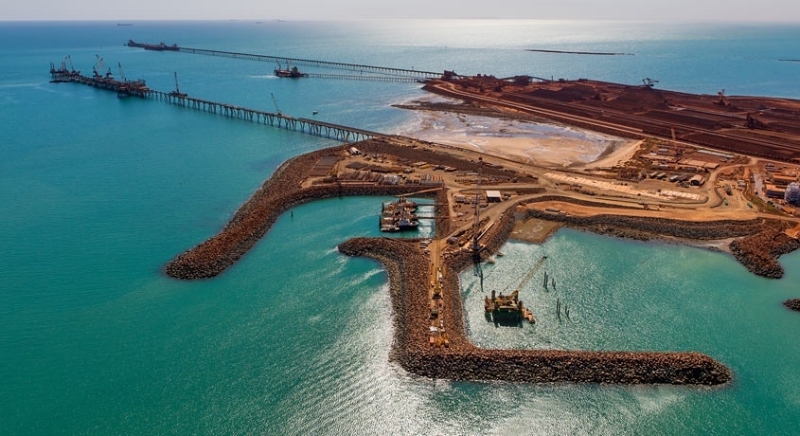 The surveyed area was used by McConnell Dowell to construct mooring platforms and jetty inside the tug pen at Cape Lambert Port B. The survey was carried to confirm that the access channel and tug pen were clear of obstructions. The area was surveyed within 70mm accuracy. 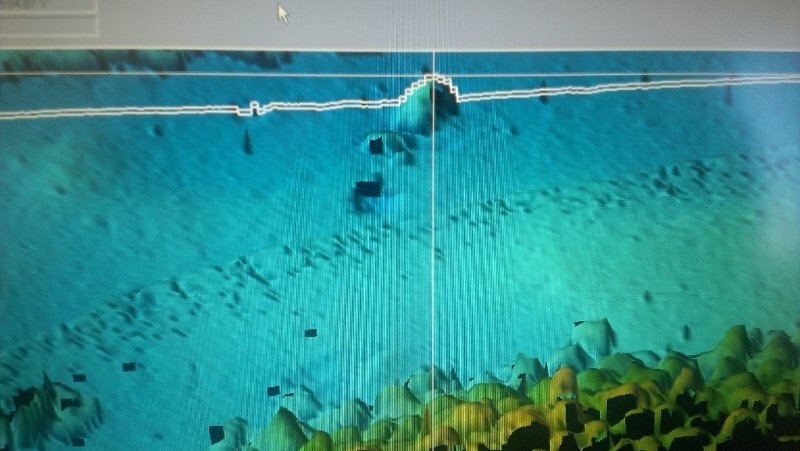 The As Build data of the channel markers was derived from the hydrographic survey. The pictures show the area of interest, one of the channel markers details and an 800mm high object out of the fairway.